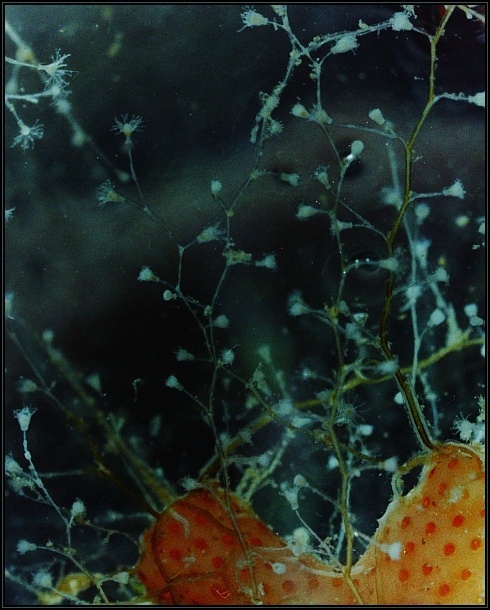 This species of Laomedea is not identifiable due to lack of reproductive structures. 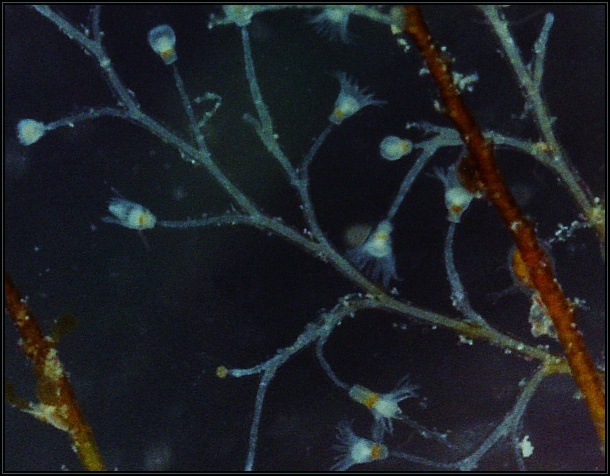 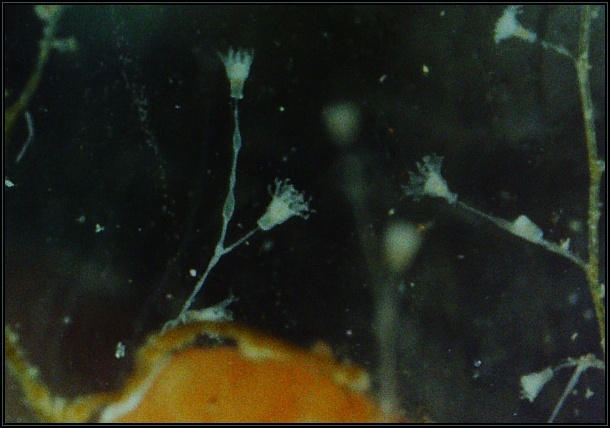 The specimen was found growing on the bryozoan Myriapora truncata at 16m depth. 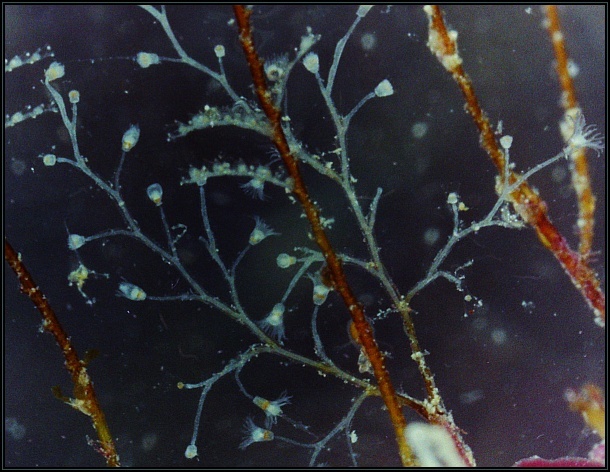 The specimen from Mercanti reef was collected from 5m depth on bedrock.